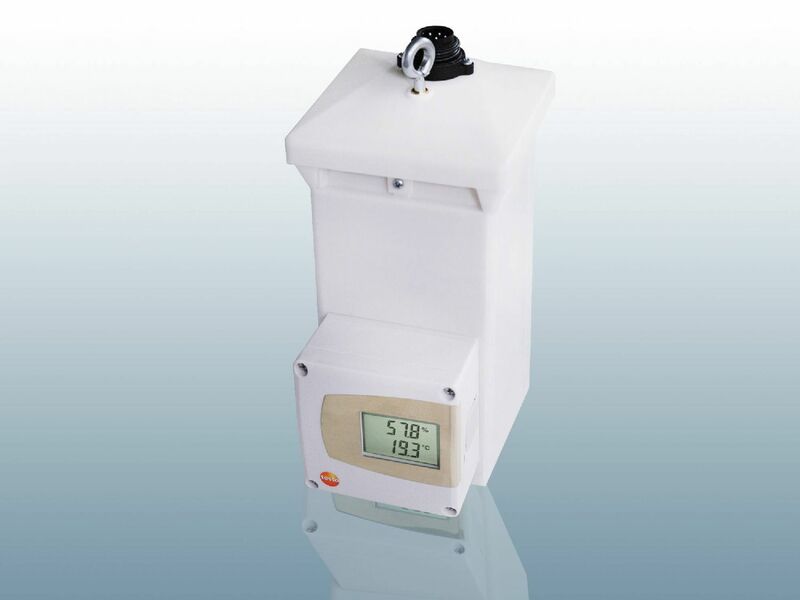 The humidity transmitter is an instrument which is capable of measuring relative humidity. As a rule, ambient air is measured. A sensor is used to do this. After the measurement has been carried out, it is a case of being able to convert the humidity values. That results in standardized output signals of 0 - 10 V or 4 - 20 mA values. This means it is easier to further process the data. 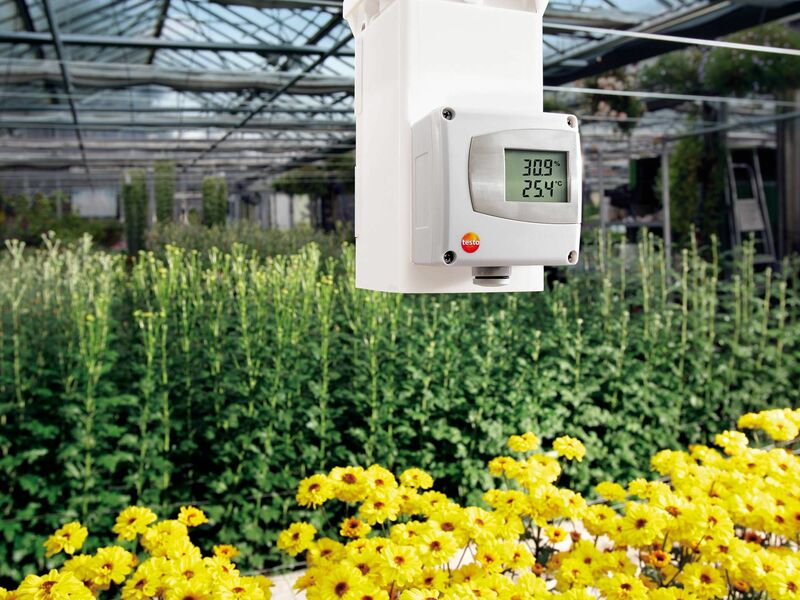 In this way, the transmitter itself can help to keep the humidity values in a special environment under control. There are thus some areas where humidity has a major influence on the success of the projects and work being undertaken. 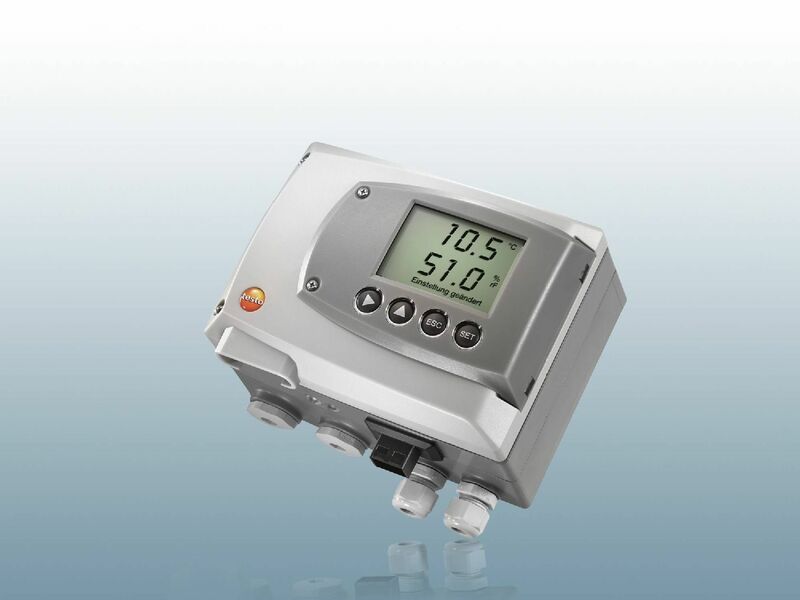 The humidity transducer, as the transmitter is also known, is mostly used in the industrial sector. There are some segments in industry and research where humidity plays an important role. A good example of this is greenhouses. The intensity of the humidity has an influence on the development of flowers and plants. Even small differences can lead to results moving in a negative direction.Ambient humidity is also an important factor in laboratories. Of course, you have various options when it comes to measuring and controlling this. 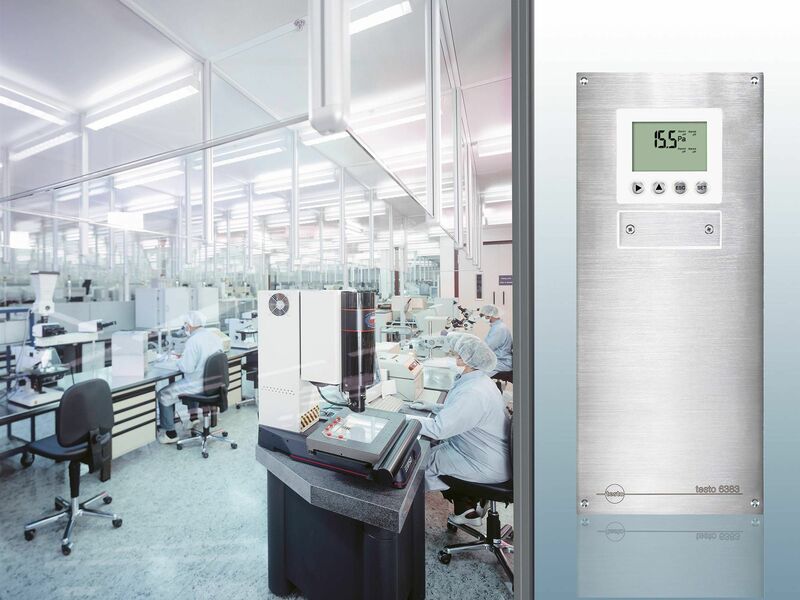 However, the transmitter for humidity ensures significantly better and more efficient control. The data can be passed on to other parameters through measurement and conversion and controlled and compared there. If changes in humidity occur that may have an influence on results, there should be a fast response. Air conditioning technology is an area where precise measurements are needed. Here, it is also a case of looking at different measurements and values in relation to one another. In other words, it is not just humidity transmitters that are used for air conditioning technology. Temperature transmitters and pressure transmitters can also be used. You now have the opportunity to use instruments which can measure several ambient conditions and convert the values. 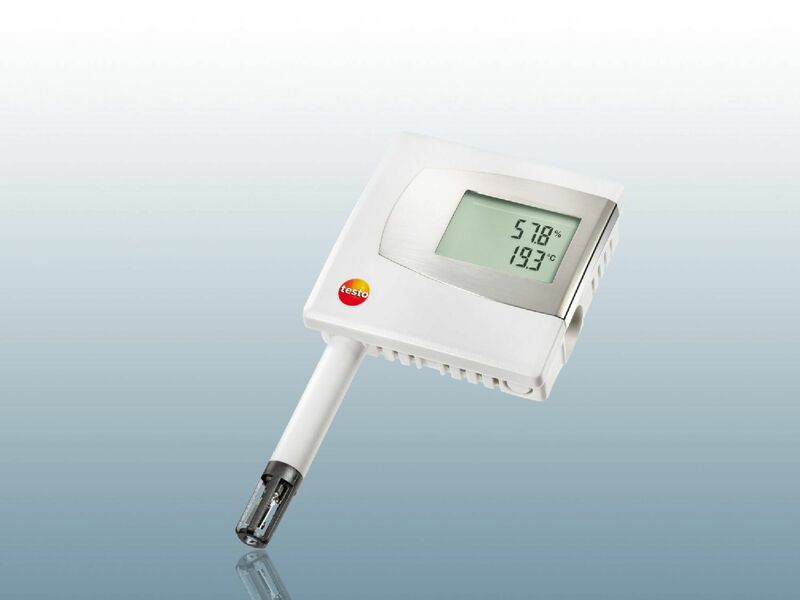 The combination of a humidity transmitter with a temperature transmitter is particularly common. Differential pressure transducers can also be combined here. If you would like to buy a transmitter for humidity, there are some features which can be particularly helpful. The instruments which Testo has on offer have different features. The possibility of integrating the instruments into automation systems has proved to be particularly practical. Here, it comes down to the various outputs which the instrument has. Relay and analog outputs are available, as well as Ethernet outputs. A combination of several outputs is the best solution. If you are looking for a transmitter for critical applications, it has to work with high precision. In doing so, the instrument should provide long-term stable measurements. In addition, the instruments can also be used for special applications. This may for example involve high humidity or trace humidity. 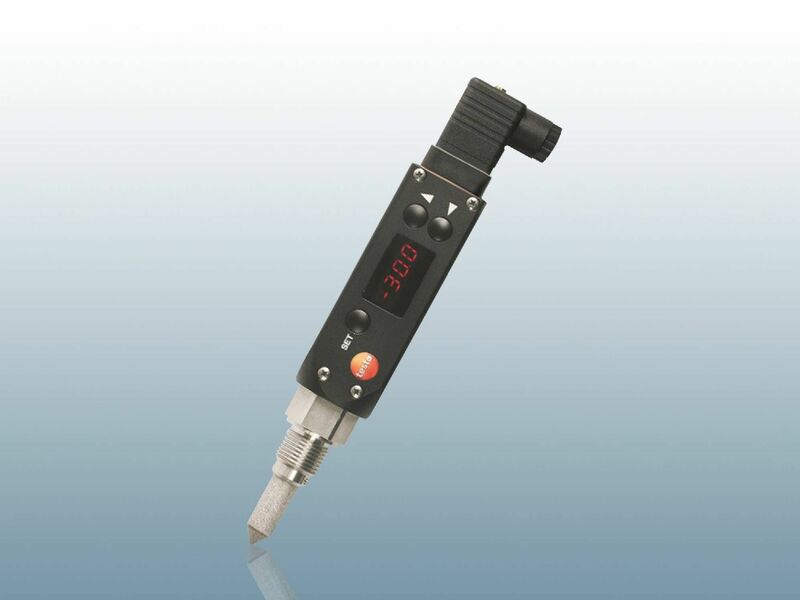 The instruments have an intelligent calibration concept which you can rely on. What areas do you intend to use the transmitter for? What outputs are available for integration? Are long-term stable measurements possible? The humidity transmitter is a transducer which has been designed for the measurement of humidity in the environment or also in specific areas and materials. However, there are also other transducers which can be used. Depending on what values need to be controlled, it makes absolute sense to combine several instruments. You can therefore also use temperature transmitters or pressure transmitters. 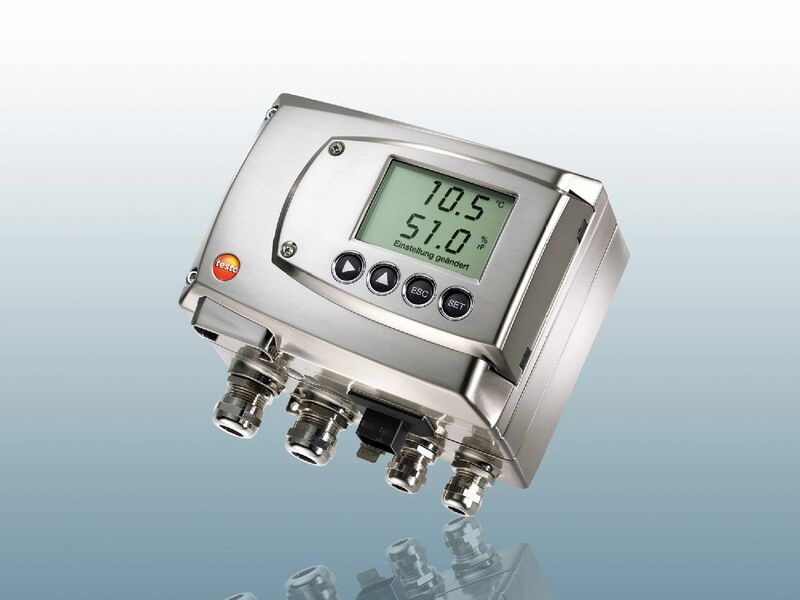 In terms of pressure transmitters, the differential pressure transducer is the most commonly available. Some instruments also combine the measurement of different values with one another. It is helpful to have a combination of humidity and temperature in a transmitter. This is just as well suited to the conversion of humidity, as it is to the measurement and conversion of temperature. The measurement data are transmitted via various outputs. Some of the instruments have self-monitoring and early warning features. These systems make you aware when changes in temperature and humidity occur. This leads to a particularly high level of system availability. 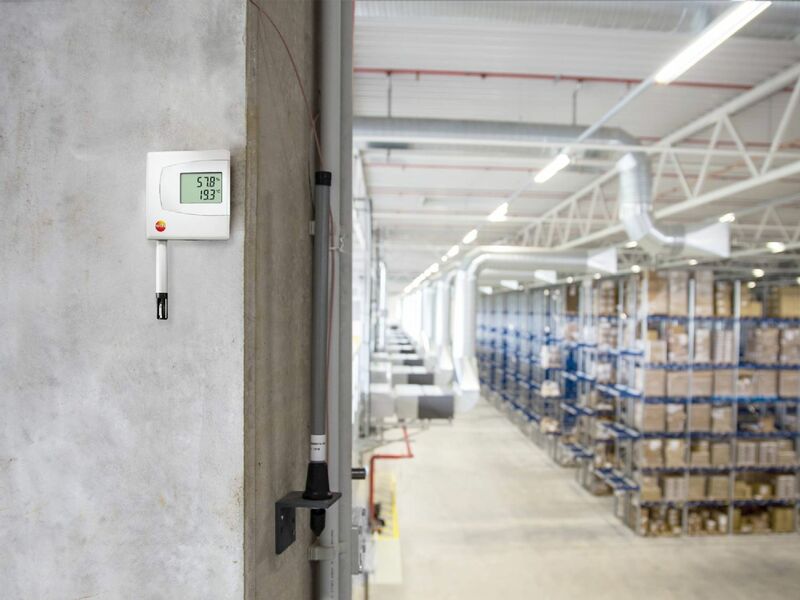 The question of how the humidity transmitter's technology can be protected in an environment which has a high level of humidity is an interesting one. You will find instruments with special, integrated protection at Testo. Humidity does not penetrate into the interior of the instrument, so it cannot damage the technology either. In addition, Testo offers you a selection of different instruments for air velocity & IAQ measurements. The transmitters help you to keep your energy costs down and to be able to respond faster when there are changes in humidity.